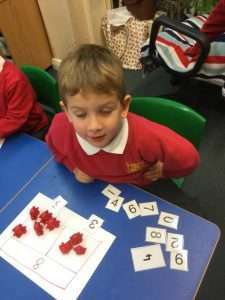 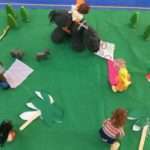 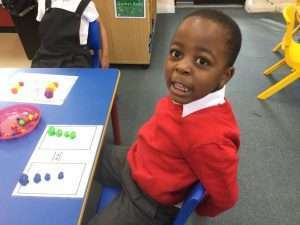 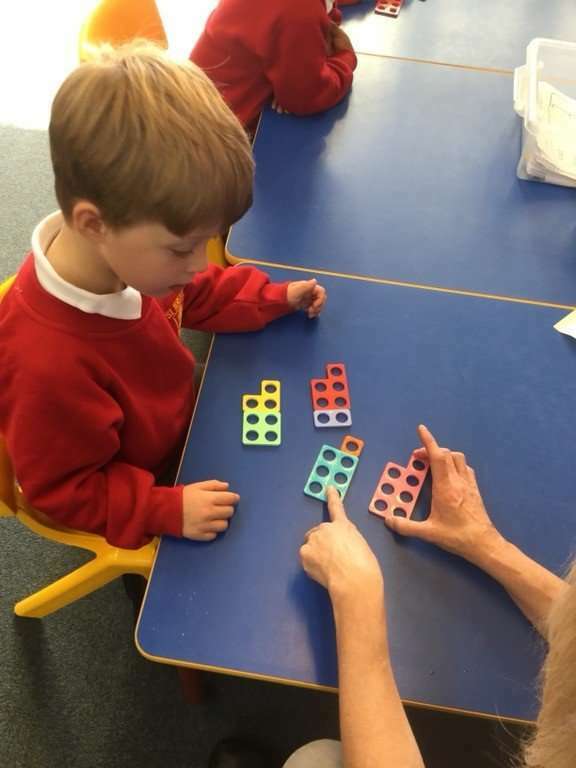 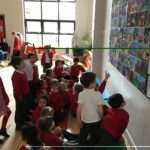 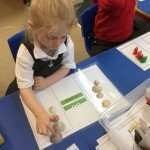 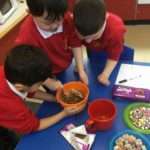 Reception have been exploring numbers to 10. 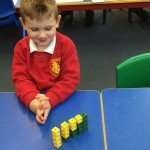 They have been using various resources to look at different ways to make numbers. 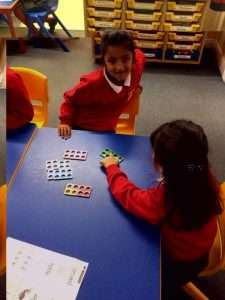 They are becoming more familiar with terms like equals (the same as), subitising and representing.